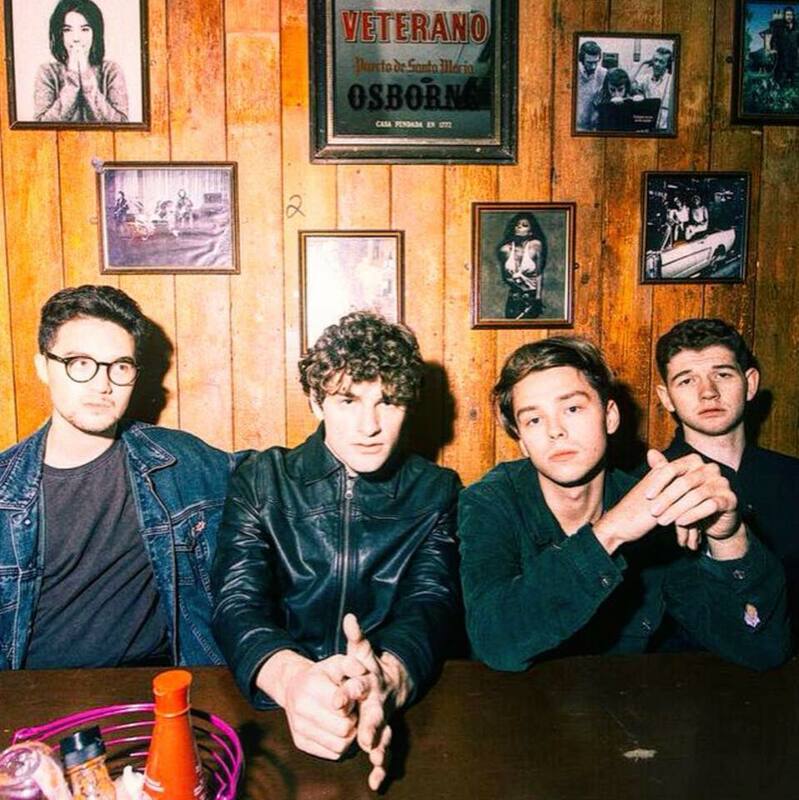 Al Moses release 'head-on, hands-up' anthem "I Want More"
Incendiary indie rockers Al Moses today release their utterly brilliant debut single "I Want More". ambition and attitude destined to be heard beyond their hometown. Produced by the extraordinary Steffan Pringle (Estrons, Himalayas), at Giant Wafer Studios and mastered by Charlie Francis (Pixies, REM), I Want More encapsulates an explosive encounter reminiscent of iconic bands such as The Manic Street Preachers, Oasis and The Cribs. Jack Shepherd and Daf Thomas, who co-front and share lead vocals in Al Moses (Raychi Bryant plays the bass and George Percival is the band’s drummer), met at house party 2015. A few days later, after watching The Jesus and Mary Chain at the Cardiff Students Union they adopted the name Al Moses inspired by a religious connotation. To mark the special occasion, Al Moses played a sold-out headline show at Cardiff’s Clwb Ifor Bach last night. The release of their debut single today just signifies the beginning of what looks set to become a bright and eventful journey full of excitement with a lot more to come!